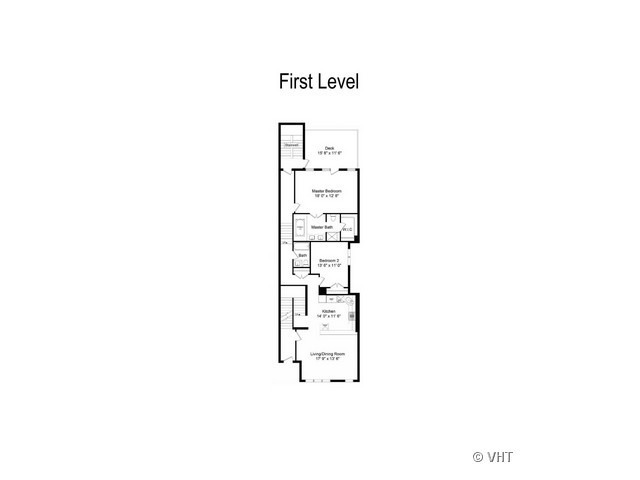 The location of this 3 bedroom, 3 bathroom home cannot be beat! 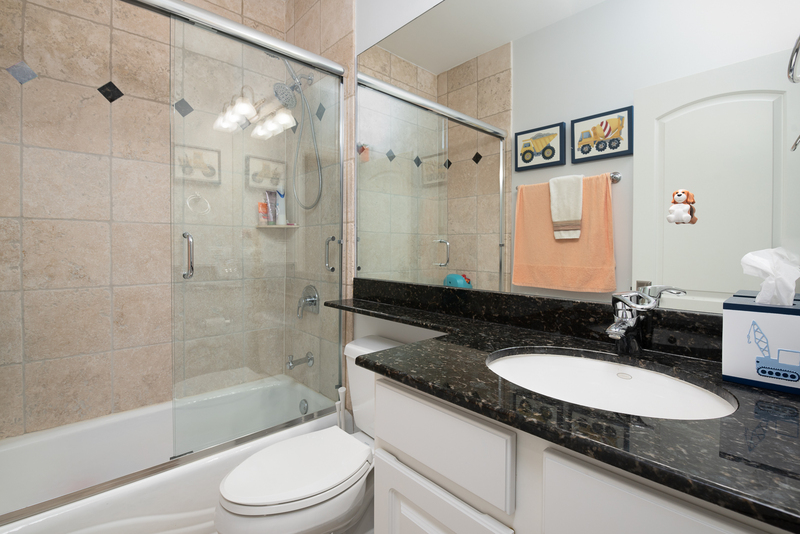 It&apos;s steps from Southport&apos;s shops, restaurants, businesses, Sheil Park and Margaret Donahue Park. 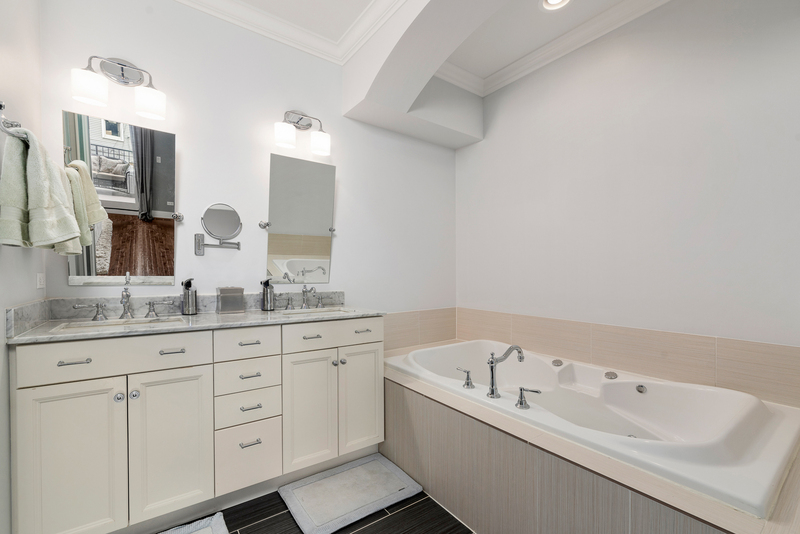 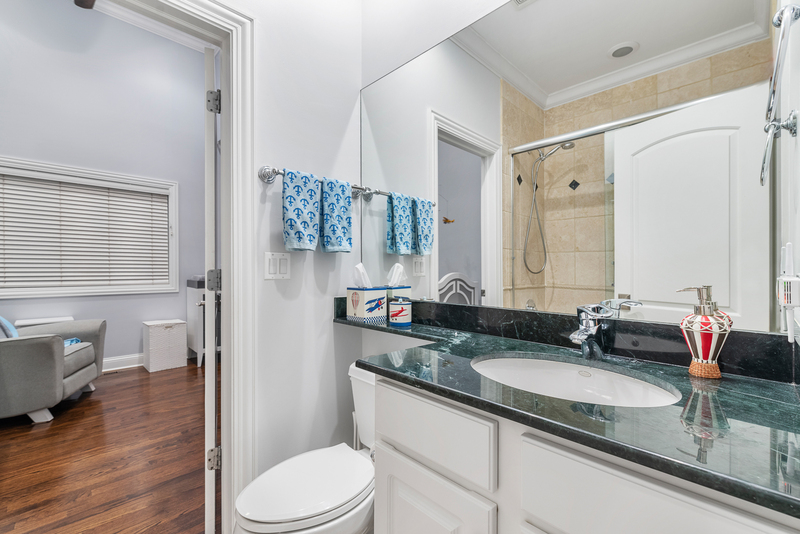 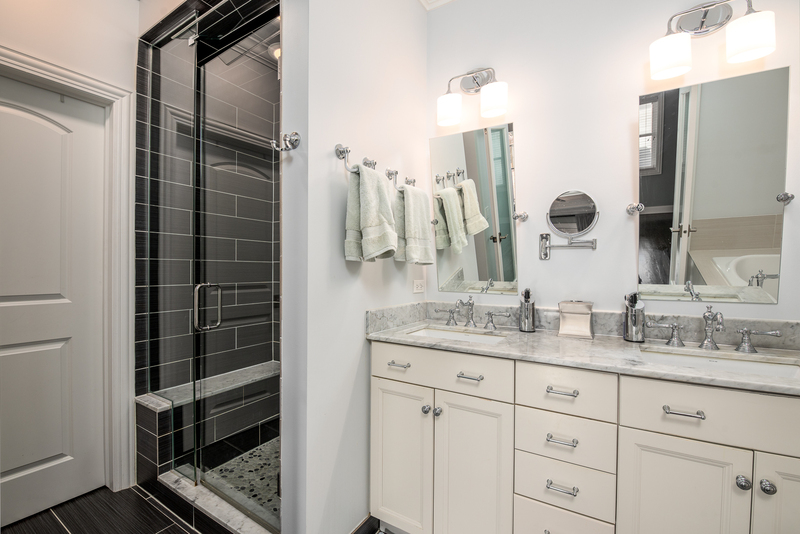 The spacious master bedroom and en suite bathroom opens to a large private deck and is the perfect place to decompress. 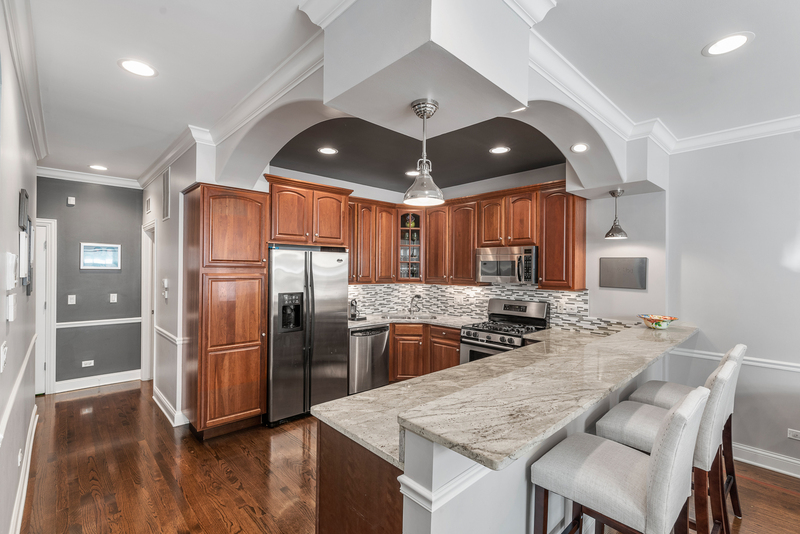 The beautiful, open-concept kitchen and living room is filled with natural light, detailed-ceiling design, and breakfast bar. 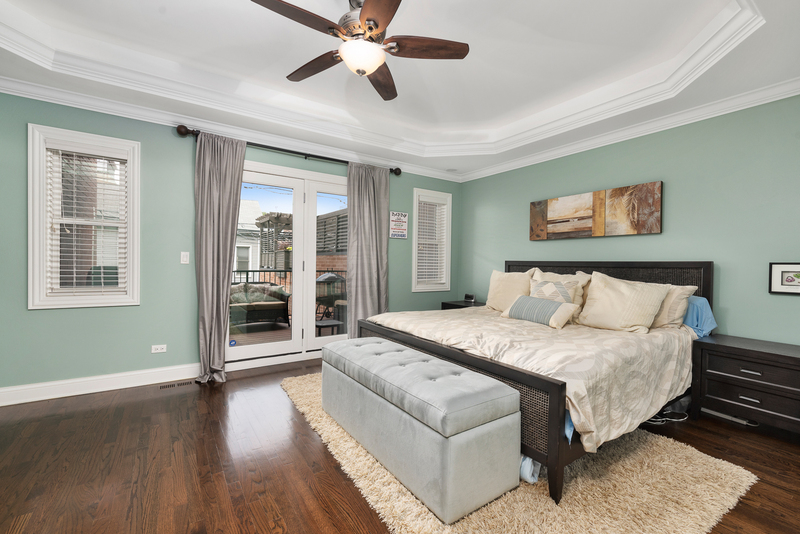 The seller resealed the hardwood floors which are a standout feature of the home. 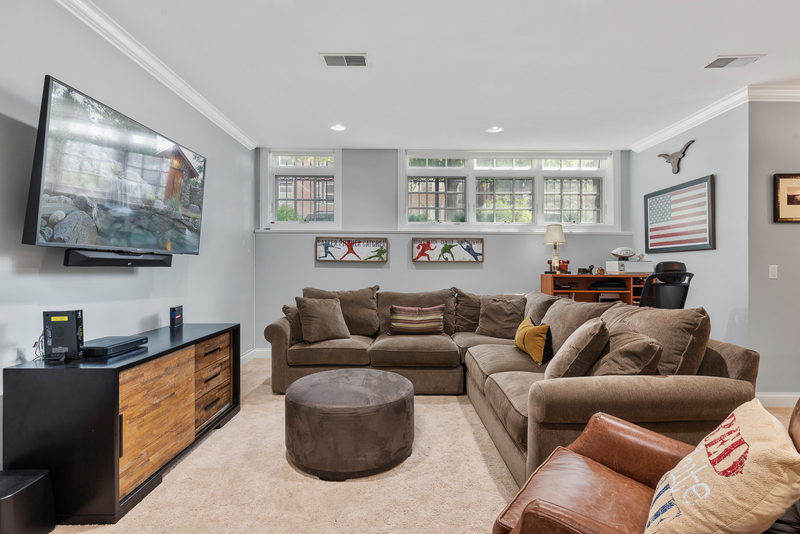 The connected, heated garage space is a rare find in Chicago and adds convenience and ease to city living. 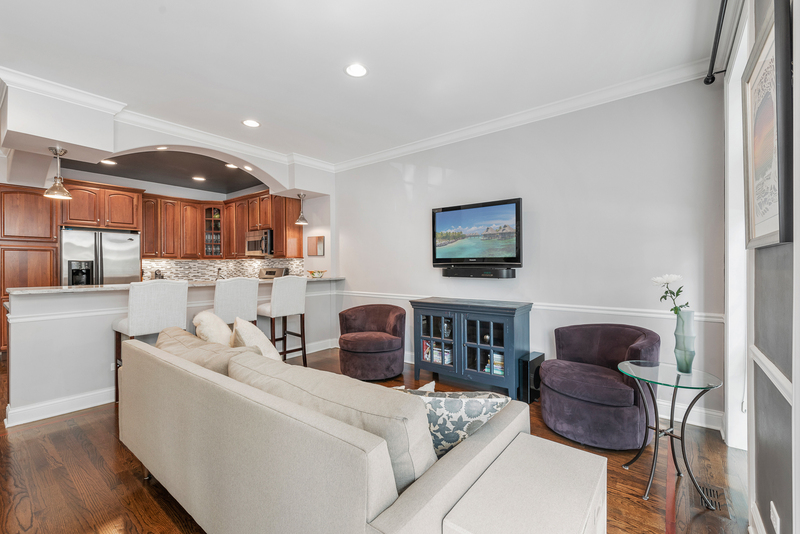 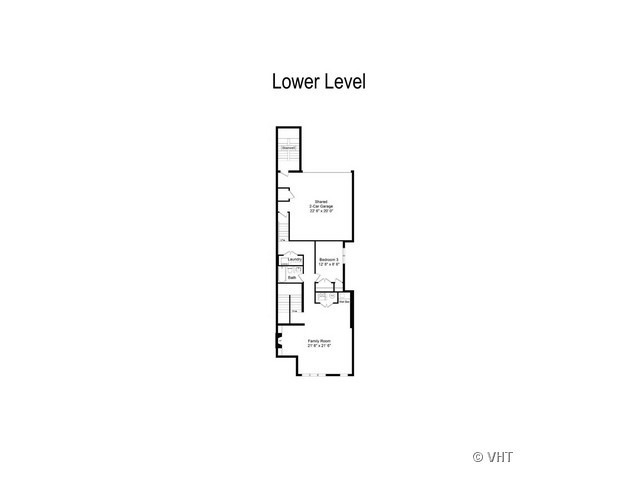 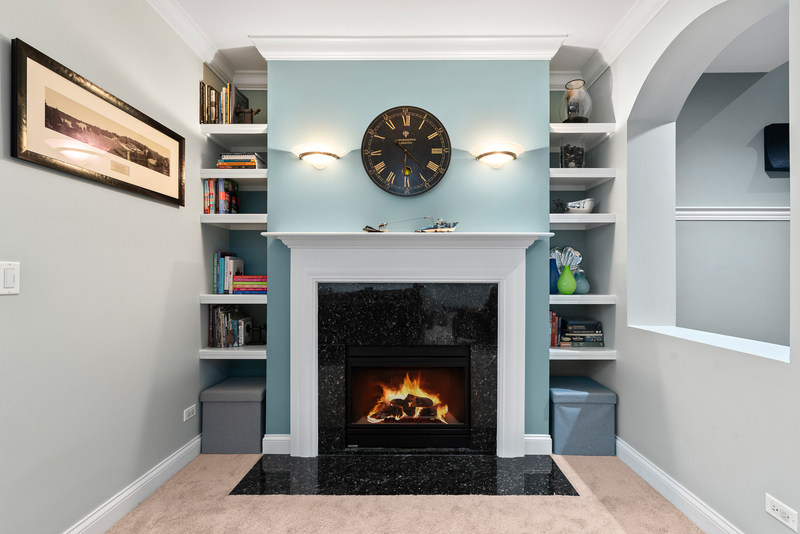 Enjoy family time in the lower level living room with gas fireplace and wet bar. 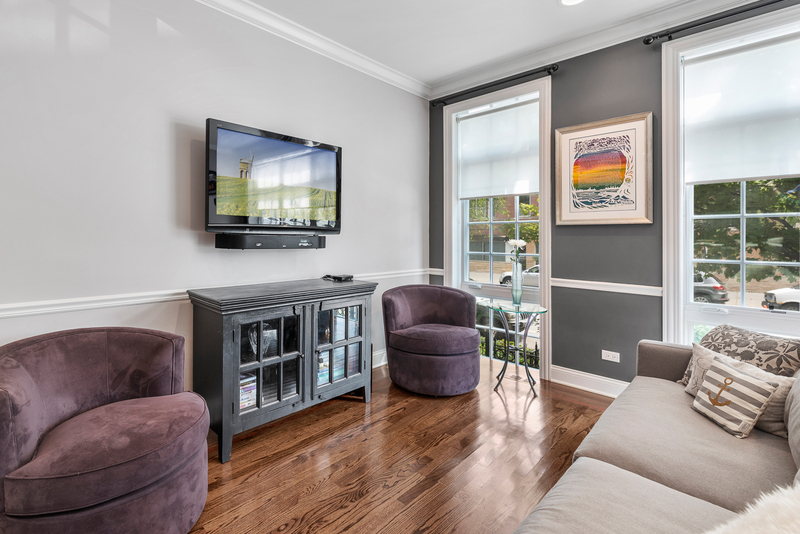 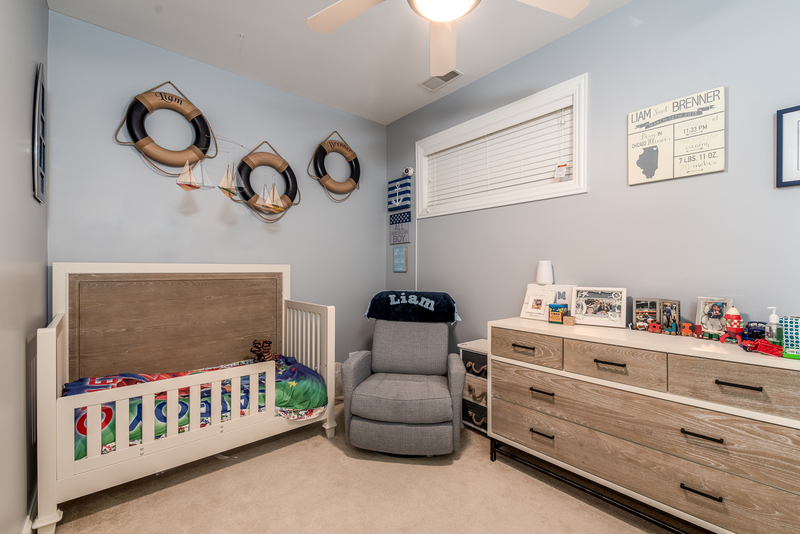 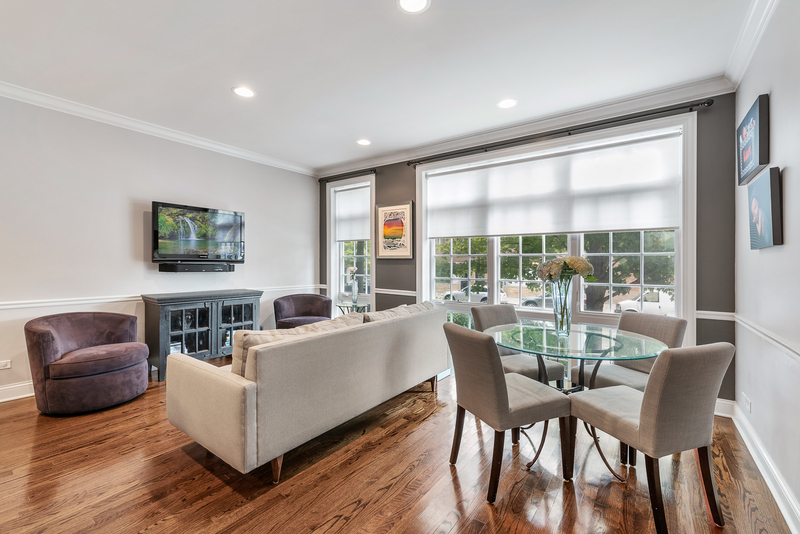 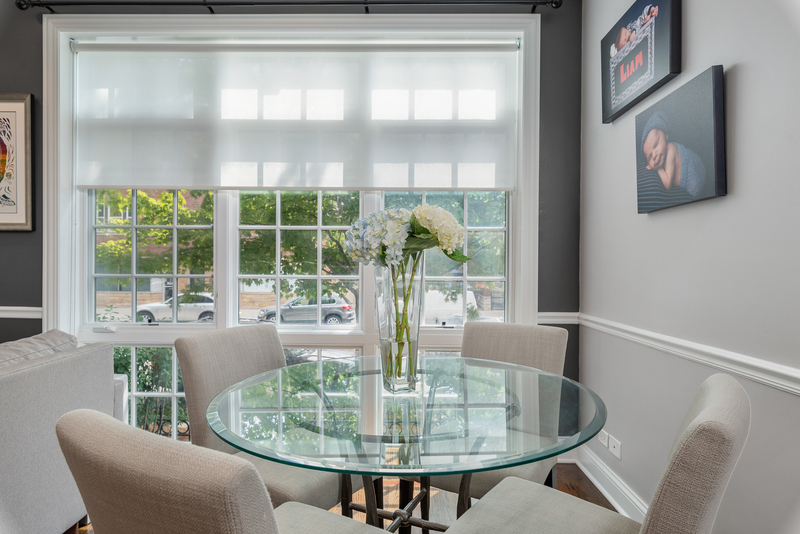 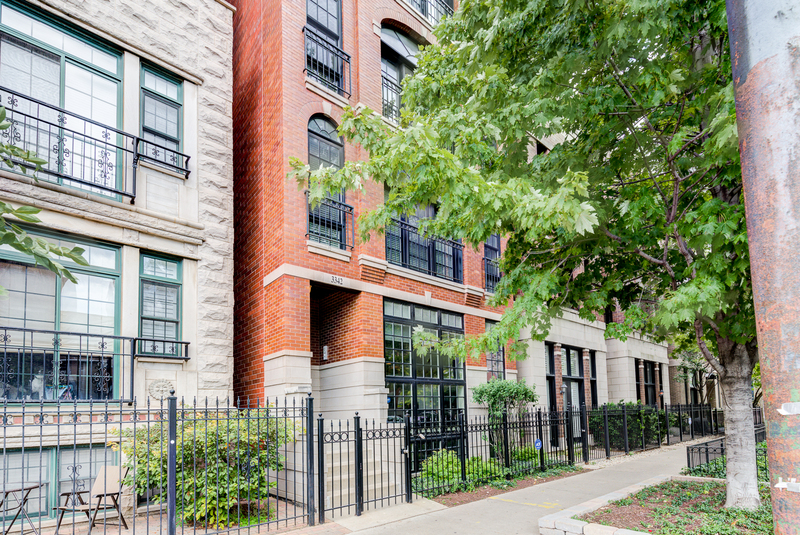 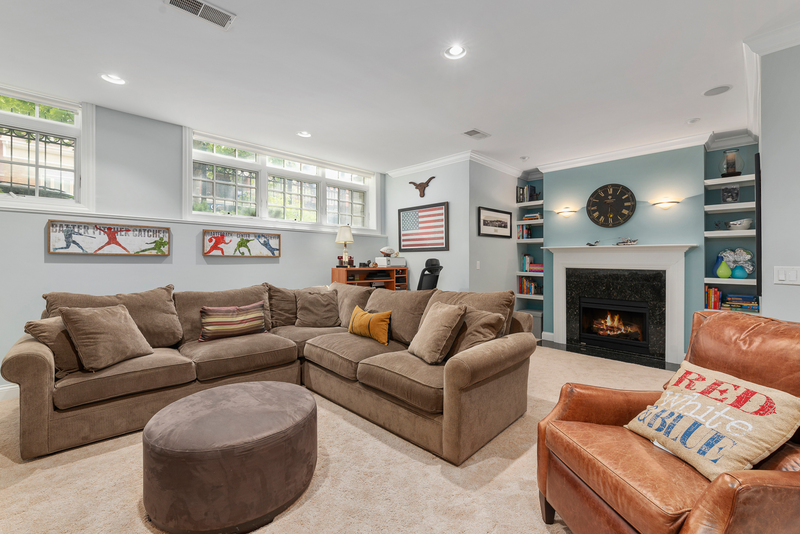 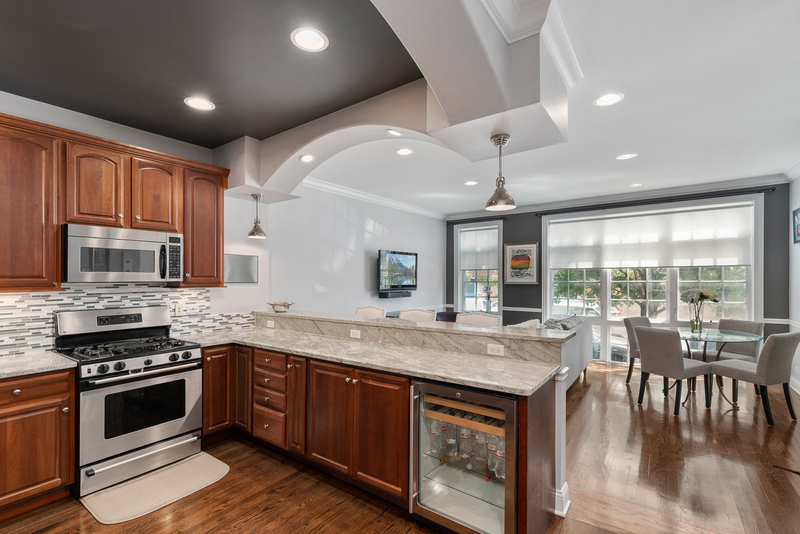 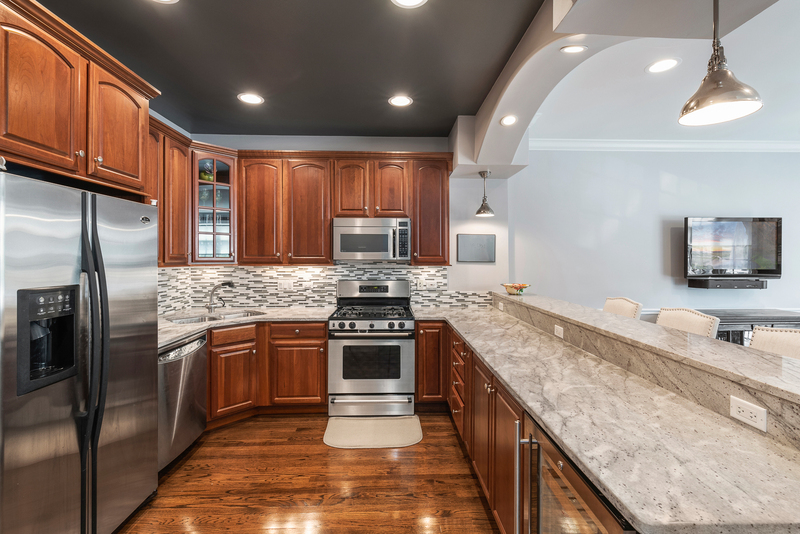 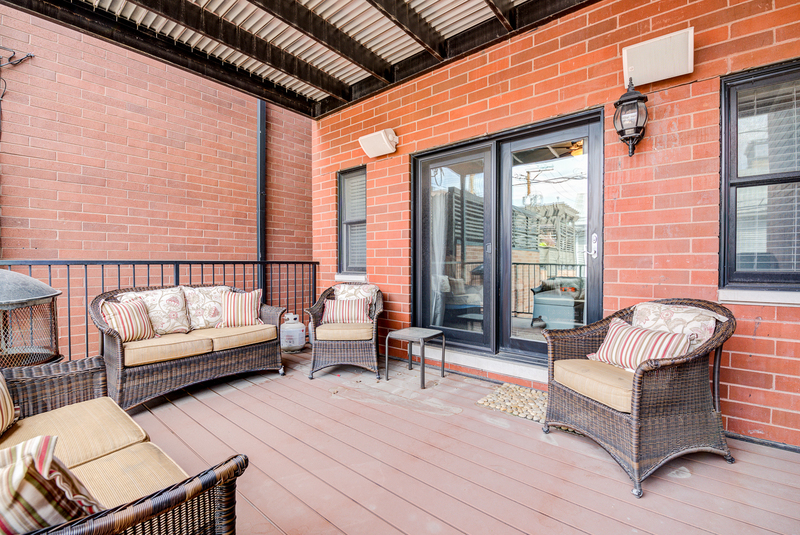 Added features: All brick exterior, common roof top deck with amazing views, mechanicals and appliances from 2014, and 1 block to the Southport Brown Line.